The Tories may indeed have been trying to bribe the voters with promises of compensation for homes and businesses affected by flooding, but it does seem to have worked. Newark was a safe Tory seat, and although they have retained it, nevertheless they were hit by many of their voters opting for UKIP. 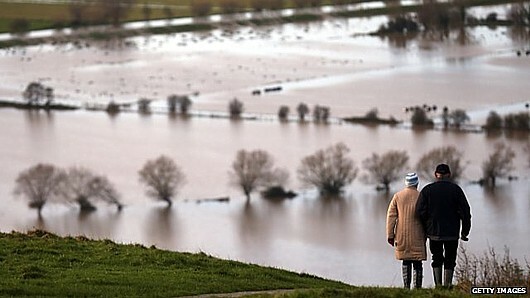 Newark was left relatively neglected by the greater concentration by the media on the floods in Somerset and Oxfordshire, and despite the Tories promises of compensation, this may well have left some voters bitter about the way they had been abandoned by the party.